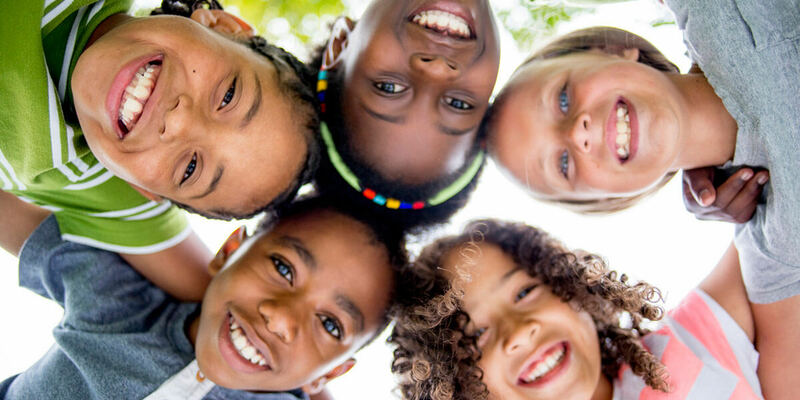 At Favorite Smile Pediatric Dentistry, we strive to provide a fun and supportive environment for children. Dr. Alarcon will develop a comprehensive treatment plan to help achieve the healthy smile you have always wanted for your child. Please feel free to ask any questions you may have about your child’s treatment options when you come in for your child’s appointment. If you are moving into the area please ask your former dentist to send a copy of your child’s records.Please be sure to bring your dental insurance card and arrive early to fill out your initial paperwork if you have not already done so. At your child’s initial visit, Dr. Alarcon will perform an oral examination and will also review oral hygiene instructions such as brushing techniques and flossing. The extent of the examination will depend entirely on you and your child’s comfort level. Our approach to dentistry for children is “Tell, Show, Do.” We will always tell your child about each procedure and how it works, show your child what it looks like, and then perform the procedure when they are comfortable. New patients are welcome to complete their registration prior to your visit using our secure online Registration Form Package. Once the forms have been completed, please be sure to press the Submit button to automatically send us your information. Please be assured that every precaution has been taken to ensure that our patients’ private health information remains secure.